Orange Is The New Black’s Skinhead Helen is many things and unrecognisable out of costume is possibly the most awe-striking one. 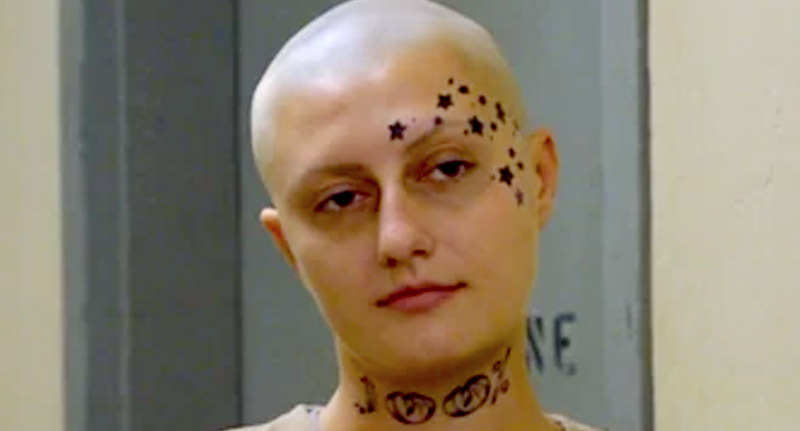 Although many of the OITNB cast have to undergo some serious transformations, seeing Skinhead Helen, played by Francesca Curran, without the skinhead and face tattoos is rather eye-opening. Yes, she may have been a minor character in the first four seasons but her appearance alone is striking enough to make her unforgettable. I know. What a difference. Although the star tattoos are entirely fake, the skinhead isn’t and Francesca spends all of her time off set wearing a variety of different wigs. Interestingly, in real life Francesca has admitted to being incredibly ‘girly’ – something you can visibly tell her on-screen character is a million miles away from. In real life, I’m so feminine. I’m so girly. I love my makeup, I love my jewelry and all that; so to really be stripped of all that … The first time I was like, okay, wow. 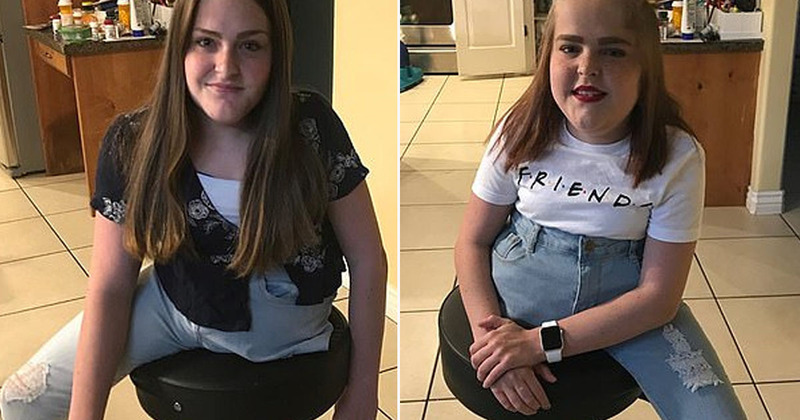 I found myself in the mirror and was like, this is a striking … what a difference. 23, I couldn't have asked for anything more, but I guess it's time to turn 24? One of the benefits of looking so drastically different is that Francesca rarely gets stopped in the street whereas the rest of the cast get bombarded by fans 24/7. Orange Is The New Black season five is now streaming on Netflix.